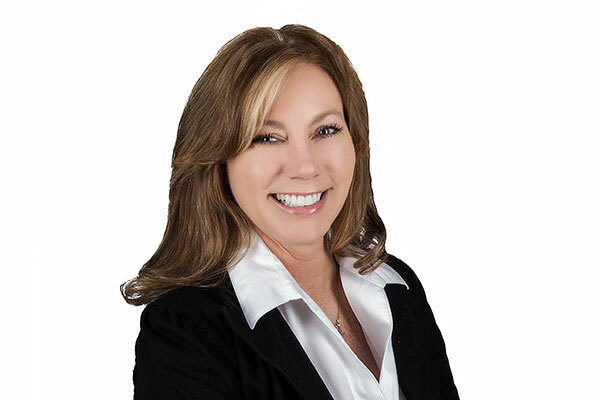 After receiving her real estate license in 2010, Kim Nelson worked for TheMLSonline before entering the field of property management with Lang Nelson Associates in 2012. After a stint with Bigos Management, she joined Cedar Management as an Assistant Property Manager on the rental side of the business. Soon after, she was named Regional Property Manager of three apartment complexes and two HOAs—overseeing the financial management, maintenance, marketing, tenant and homeowner relations for over 780 individual units. Kim will use in her previous experience in Real Estate and bring drive and joy of working one-on-one with clients to the team. On her own time, Kim loves working out, spending the day with her family and enjoying the outdoors. Welcome to the team Kim!